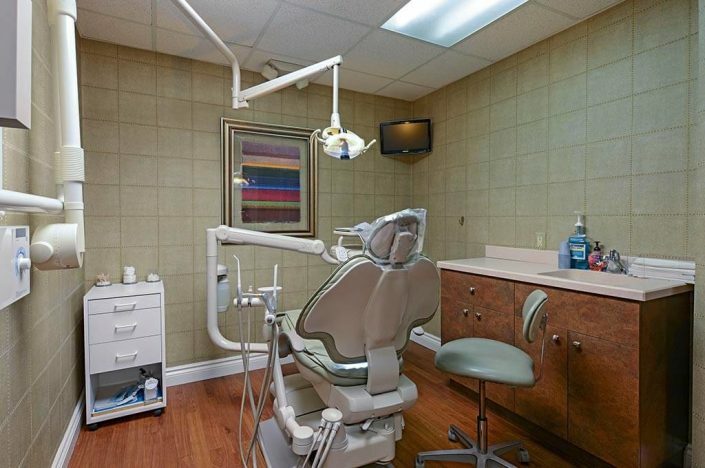 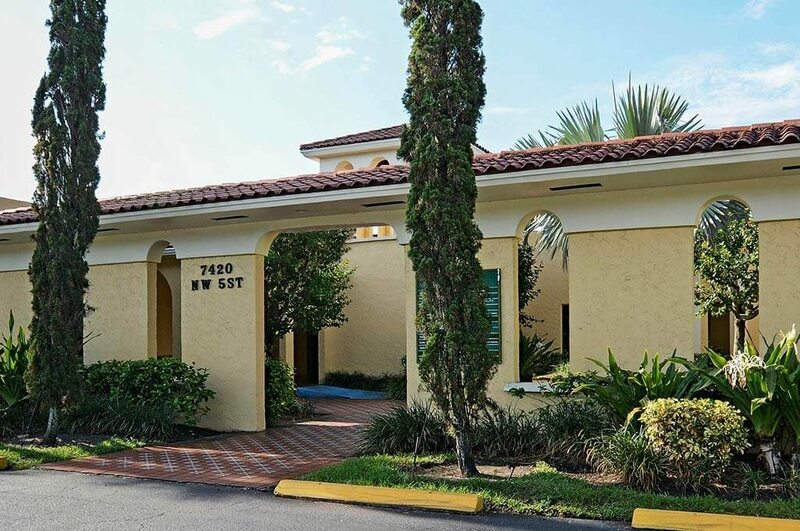 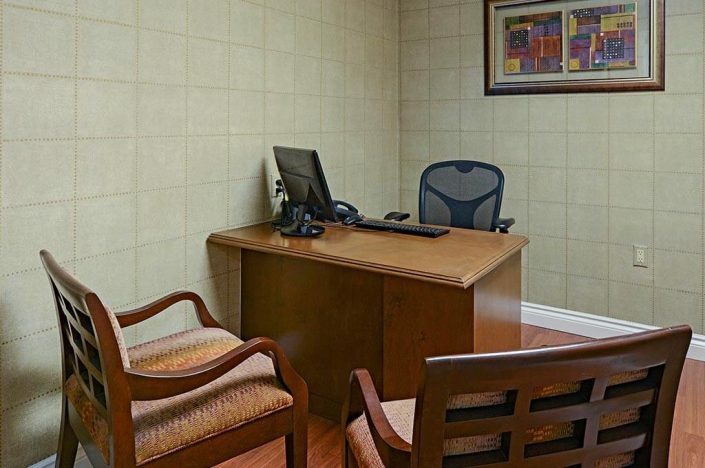 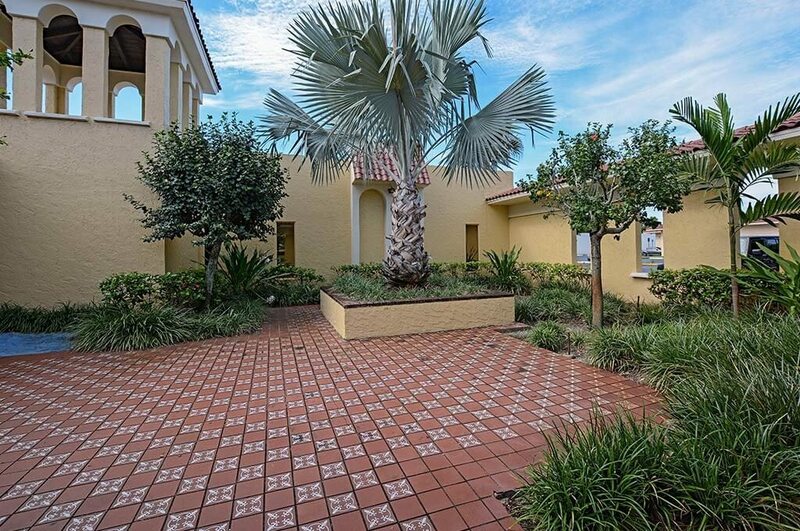 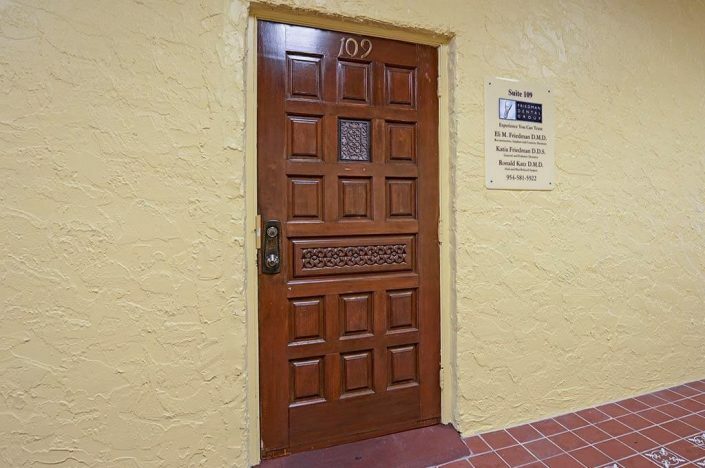 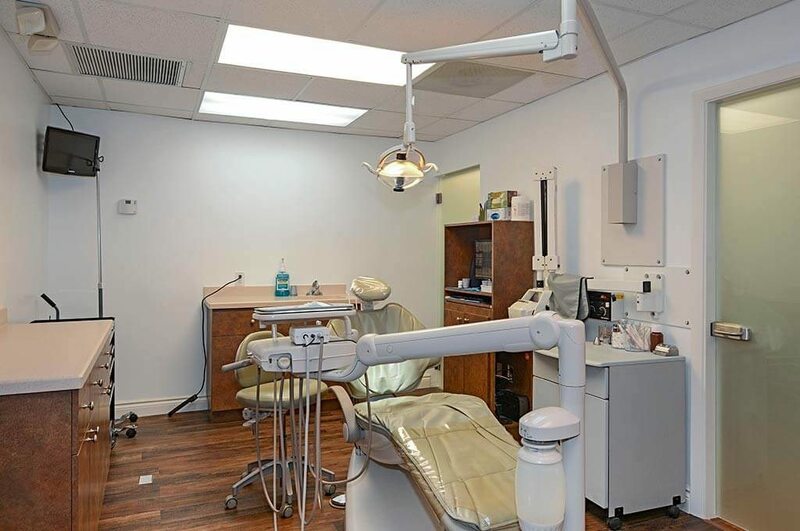 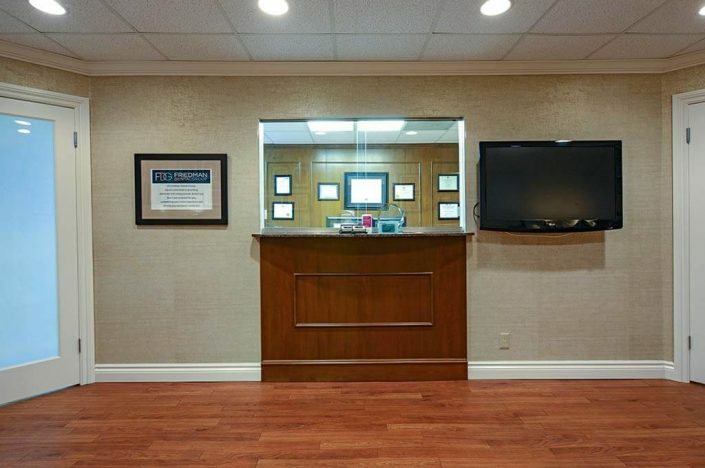 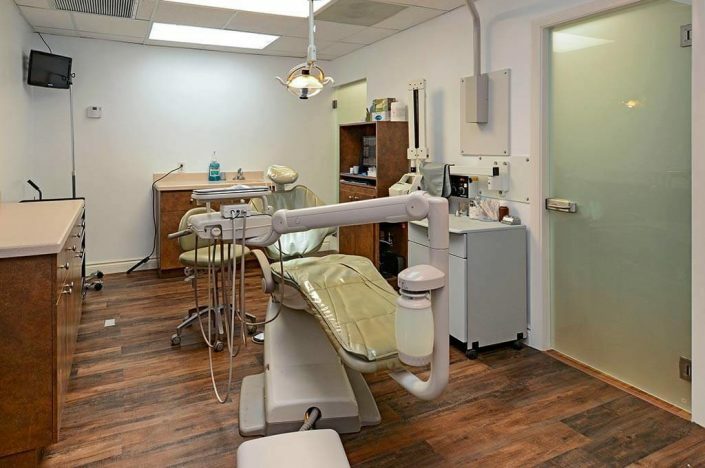 Take a look at our dental implant office tour and if you are looking for a dental implant surgeon, a dental implant dentist, or a restorative dentist; consider the Friedman Dental Group. 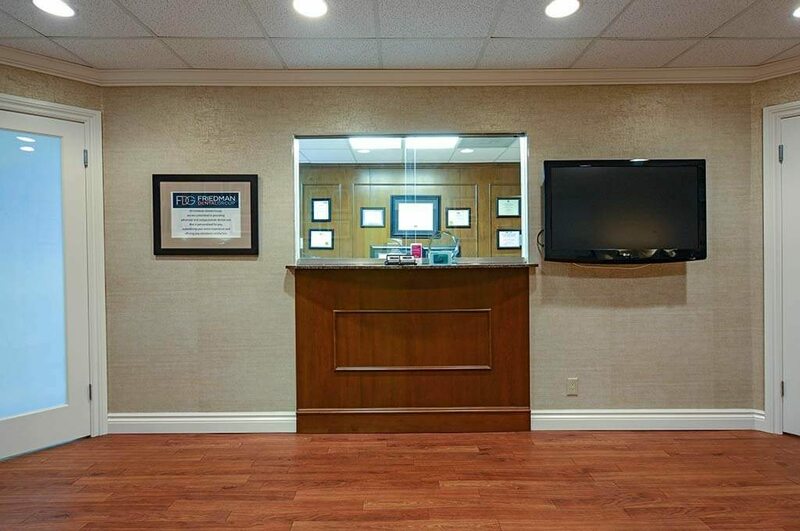 Please feel free to schedule an appointment with our staff, or stop by for a complete tour of our practice. 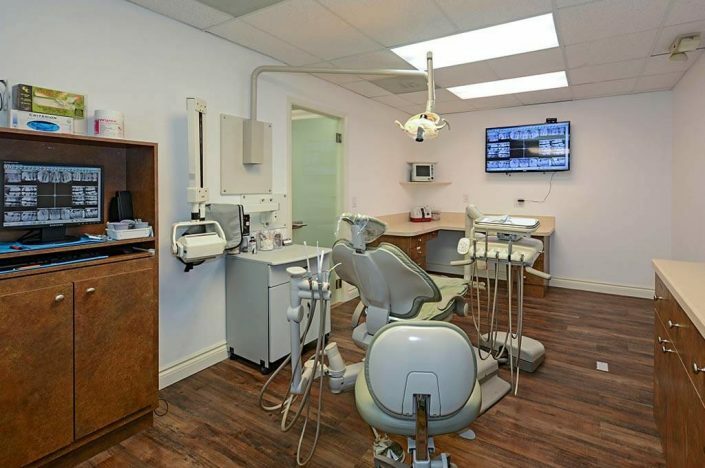 You will get to meet our team, walk through our office and treatment areas, and learn more about the dental treatments we provide. Our integrated approach will save you visits to different locations and different specialists, save you time and money, and the ability to receive all the services required in one center.